With all the sea exploration undertaken in recent history, you would think we know just about everything about our ocean and sea life. Not so! A group of scientists diving off the Northwestern Hawaiian Islands say they may have discovered an entirely NEW species of seahorse, as well as a species of sea star not previously found in Hawaii. 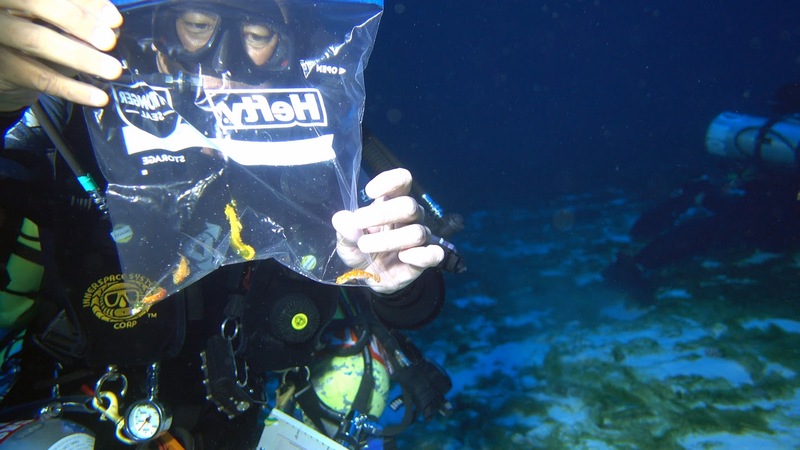 A diver holds up what the team believes is a new species of seahorse. It all happened during a 28-day research expedition near Hawaii aboard NOAA Ship, Hiialakai, as they focused their exploration on the deep coral reefs within Papahanaumokuakea Marine National Monument in the Northwestern Hawaiian Islands. 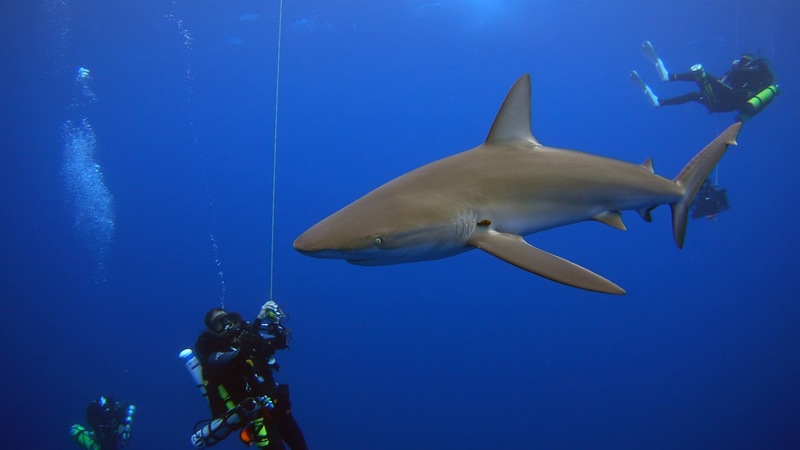 A diver comes near a Galapagos shark during one of the teams deep-sea dives. The team was the first to dive on several open-ocean seamounts in the monument, which were first mapped using high resolution multibeam sonar in 2014 and 2015. These undersea mountains rise from the floor of the ocean in 14,000 feet of water and summit within 200 to 300feet of the surface. Scientists collected specimens and photographs of new records of marine life from the seamounts, including potential new species of fish, algae and invertebrates. The specimens will be sent to experts at various museums around the world to confirm the identity of the organisms. The scientists discovered the highest rate of unique marine species during their trip. 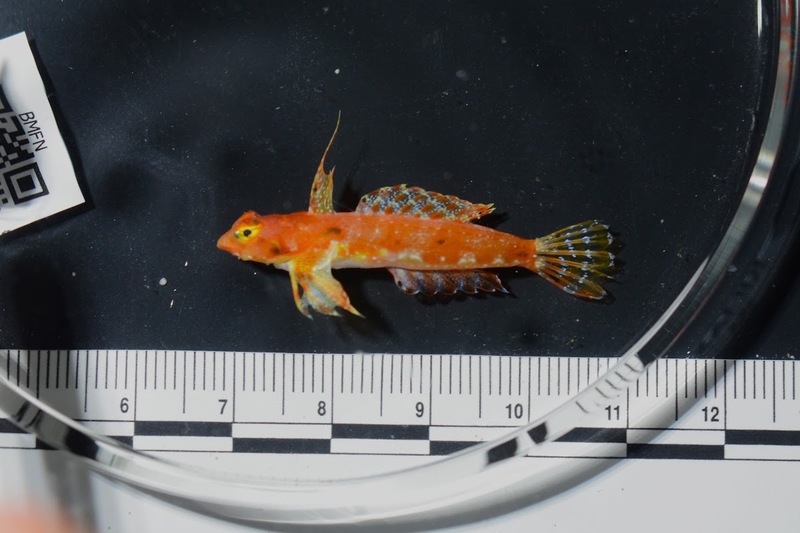 Here, a dragonet fish being studied by scientists. In addition to studying the monument’s environment, the deep divers were in turn the subjects of a medical study to understand the effects of extreme dive exposures on human physiology. 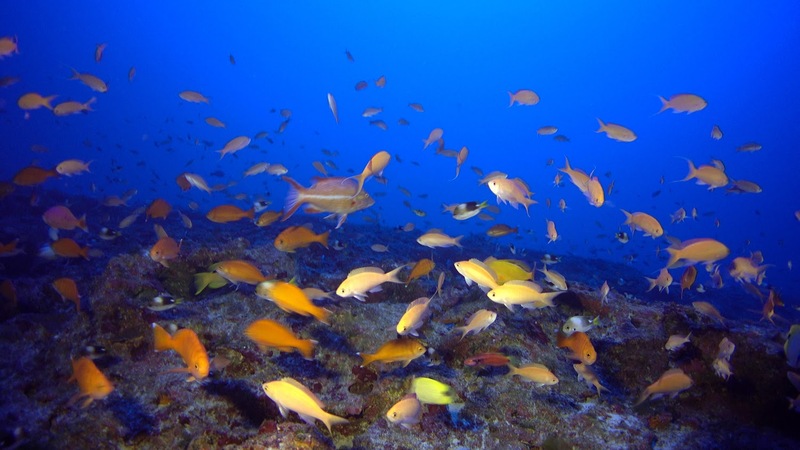 On some of the reefs, 100% of the fish were endemic to Hawaii, which means they only live in the waters near Hawaii. Neal Pollock, Ph.D., research director of Divers Alert Network (DAN), led a team that conducted ultrasound imaging of the divers’ hearts after ascent from deep dives. Formation of gas bubbles in the bloodstream on ascent from deep dives is known to cause decompression sickness, or “the bends,” a potentially life-threatening condition. You, too, can become an ocean explorer when you book your vacation through Hawaii Aloha Travel. Our travel professionals can help you book a dive, snorkel tour, or fishing excursion when you discuss your upcoming vacation. We can’t promise you’ll discover a new species, but it will be fun to try!